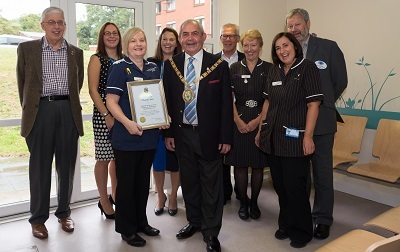 THE Mayor of Rugby toured the award-winning bowel cancer screening hub at the Hospital of St Cross before presenting staff with a Simple Thank You. 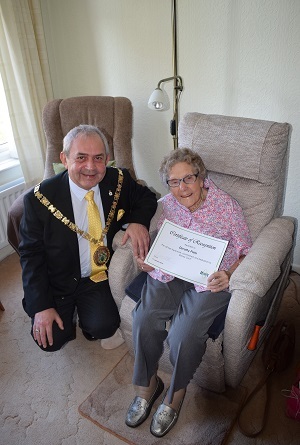 DOROTHY Pails had a surprise visitor to help her celebrate her 100th birthday. 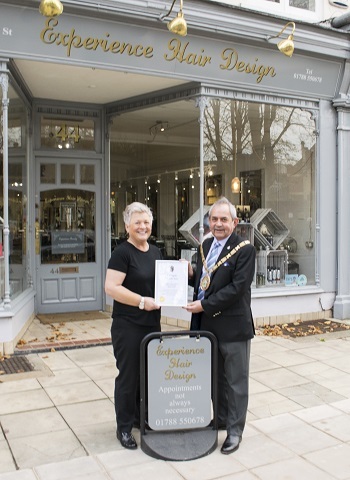 THE Mayor of Rugby has presented independent town centre traders with a Simple Thank You ahead of tomorrow's Small Business Saturday (1 December). 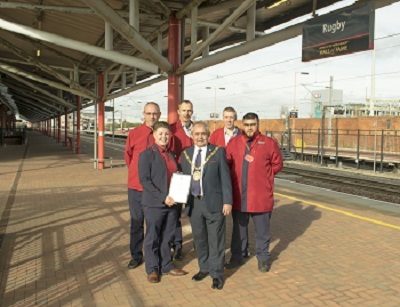 THE Mayor of Rugby stopped at the town's railway station this week to deliver a Simple Thank You to staff. 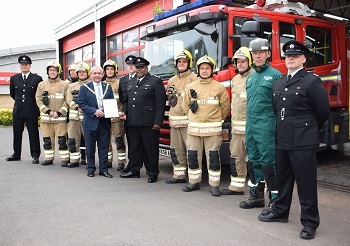 THE Mayor of Rugby was taken on a tour of the Hospital of St Cross when he visited staff to present a Simple Thank You. 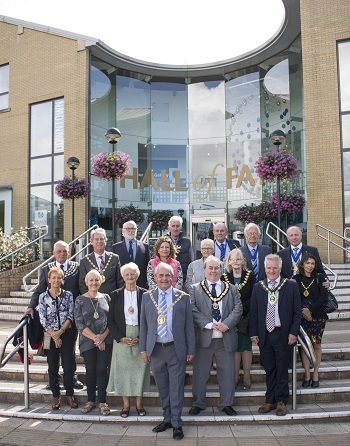 CIVIC leaders from across Warwickshire and the West Midlands were invited on a guided tour of the town by the Mayor of Rugby. 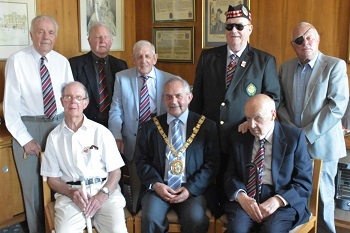 THE Mayor of Rugby has been presented with a cheque for nearly £3,650 by the British Army's 30th Signal Regiment. 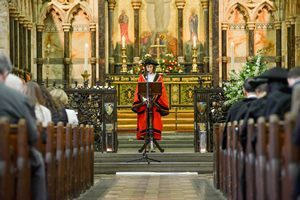 THE Mayor of Rugby joined a host of dignitaries at St Andrew's Church on Sunday for the annual civic service. 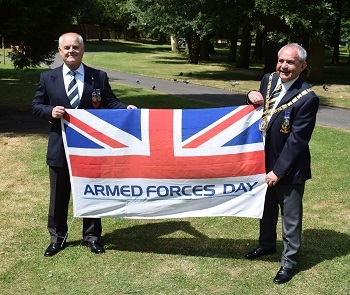 THE Armed Forces Day flag was raised at the Town Hall today (Monday 25 June) to pledge the borough's support for the British Army, Royal Navy and Royal Air Force. 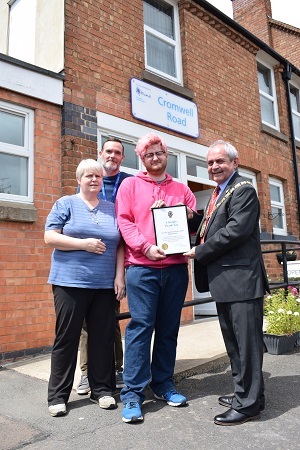 THE Mayor of Rugby has visited Coventry and Warwickshire Mind's Wellbeing Hub to thank peer supporters, volunteers and staff. 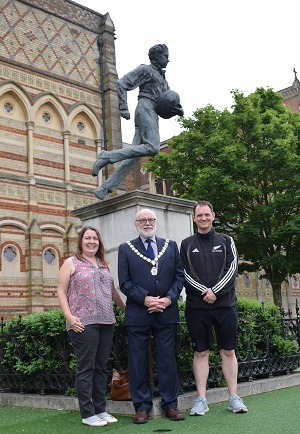 A CONVERSATION on Twitter during the Rugby World Cup led a couple from America to make the pilgrimage to the birthplace of the game. 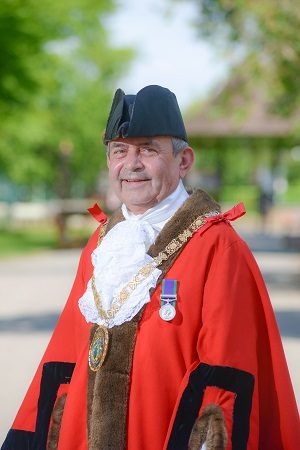 COUNCILLOR Tom Mahoney has become the new Mayor of Rugby. 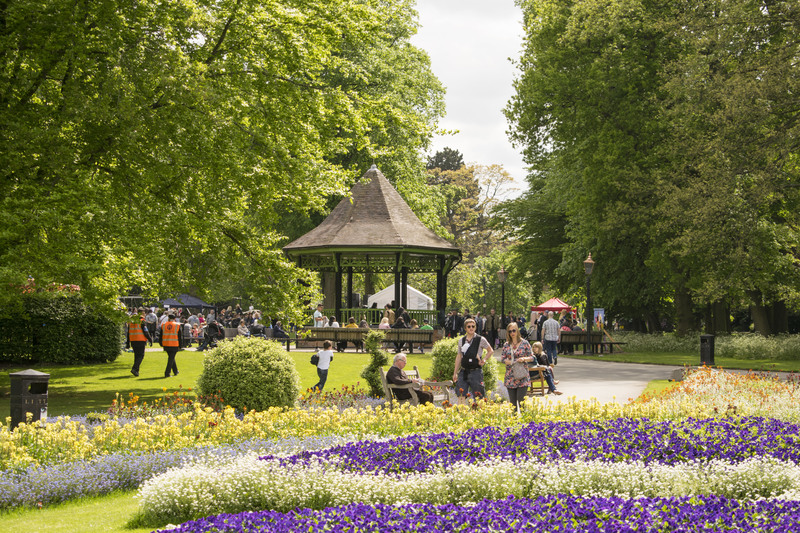 The annual remembrance service and parade will take place at the war memorial gates in Hillmorton Road on Sunday 12 November 2017. 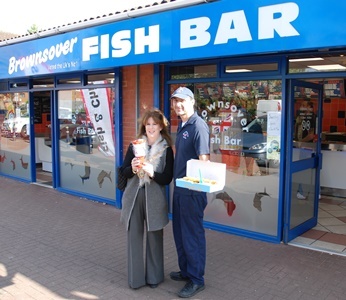 A BROWNSOVER chip shop celebrated its first anniversary under new ownership by raising cash for the Mayor of Rugby's charity. 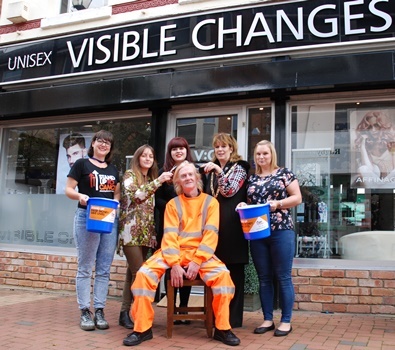 A COUNCIL worker faces the chop to raise cash for charity. 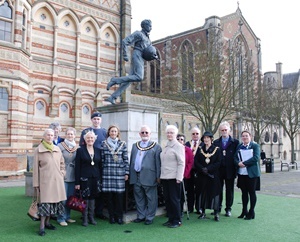 A TASK group of Rugby Borough Councillors aimed at encouraging residents and visitors to explore Rugby's heritage is asking for feedback on four areas of its work. 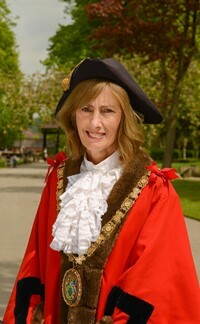 COUNCILLOR Belinda Garcia has become the new Mayor of Rugby. 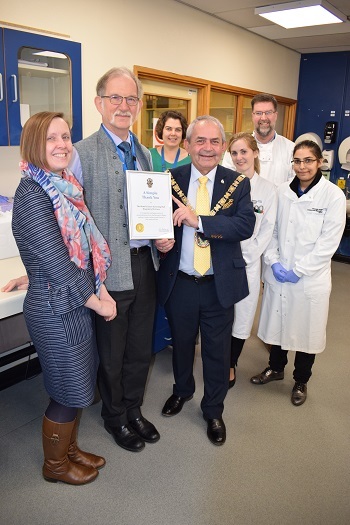 THE Mayor of Rugby has presented cheques to Rugby Area Talent Trust (RATT) and the Oral Health Foundation. 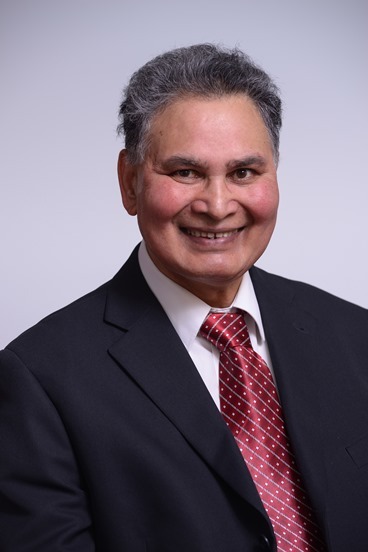 Cllr James Shera MBE S.Pk is to be made an Honorary Freeman of the Borough of Rugby, in a ceremony to be held on Thursday 27 April. 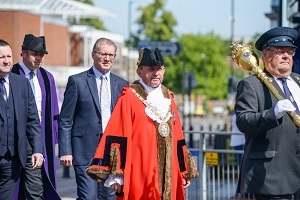 CIVIC leaders from across Warwickshire and the West Midlands were invited on a tour of the town by the Mayor of Rugby. 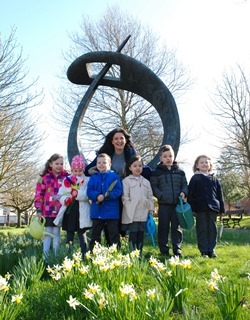 THE 80th anniversary of the first successful test of Sir Frank Whittle's jet engine has inspired this year's theme for Rugby in Bloom. 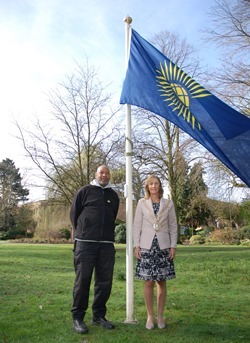 THE Commonwealth flag was raised at the Town Hall today (Monday) to celebrate Commonwealth Day. 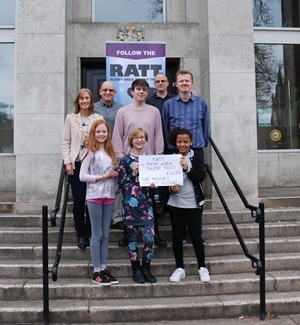 A BLACK Country family visited Rugby this week to come face to face with history. 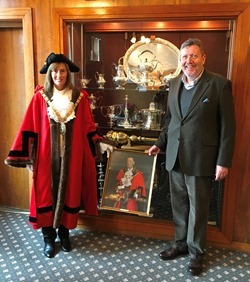 COUNCILLOR Sally Bragg has become the new Mayor of Rugby.